Interested in businesses for sale in Sutton Coldfield, talk to your local expert. 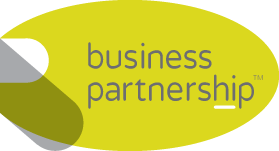 Talk to Tim about businesses for sale in Sutton Coldfield. If you are selling a business or looking for businesses for sale in Sutton Coldfield. Tim is our local partner. Tim brings years of professional expertise to ensure you get the very best service. 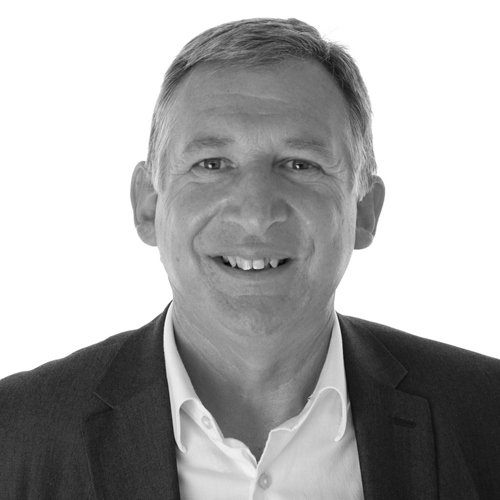 He provides straightforward advice based upon his knowledge and experience of all aspects of selling businesses around Sutton Coldfield. Tim helps his clients who, just like you, want to achieve the best outcome when they’re looking at businesses for sale, to sell their business. Sutton Coldfield is an affluent town with strong commuter links to Birmingham. With significant strengths in leisure, retail and professional services, Sutton Coldfield enjoys excellent connectivity, easy access to Birmingham and the motorway network, and is strategically well placed for new business investment. Follow us for more updates on businesses for sale in Sutton Coldfield.